Are You Looking For Quiet- Classic, Luxury? This Completely Renovated 2 Bedroom, 2.5 Bath Canterbury Model W/ Finished Basement & 2 Car Garage Is It! Brand New Designer Kitchen, Baths, Flooring, Lighting, Custom California Closets, Electrical, Cac, Heat & So Much More. 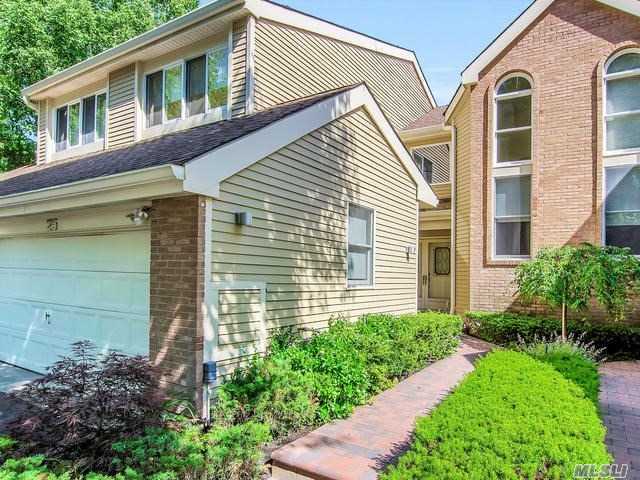 Completely Private Backyard & Community Amenities! Minutes From Hospitals, Highways, Etc... Yet Nestled Among The Tress. Basement Description: Full Bsmt, Lge Fmly Rm, Office, Utilities, Built In-Closet.